The Awards recognise and celebrate outstanding work and achievements from local Community and County Councils, partnerships and projects that enhance our everyday lives. After many hours of reviewing, deliberating and scoring by our specially selected panel of judges; we are delighted to announce the 2019 winners for the All Ireland Community & Council Awards presented by IPB Insurance and LAMA. 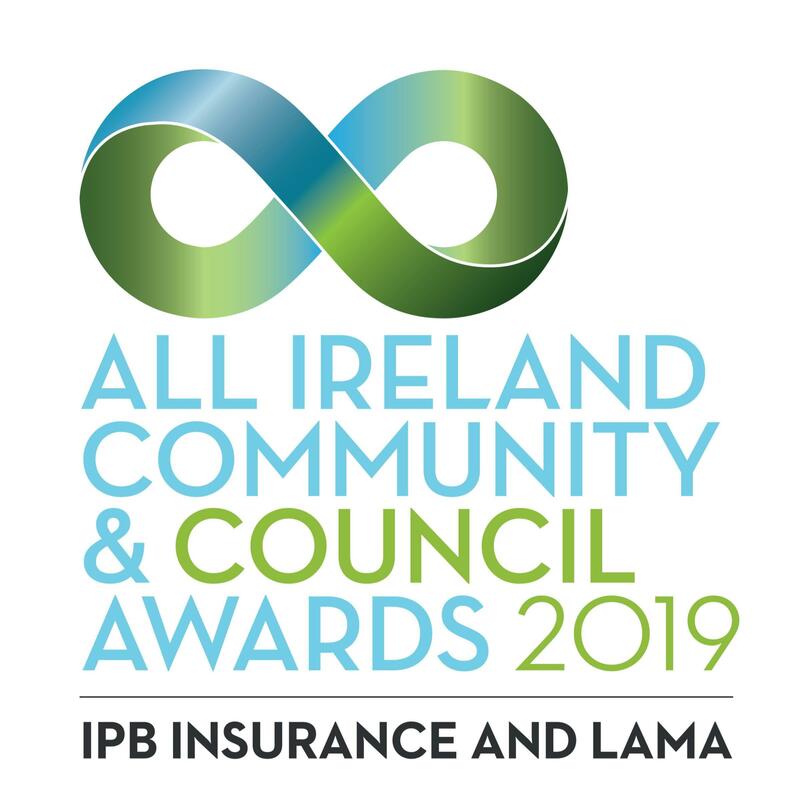 Now in its 13th year, the 2019 All Ireland Community and Council Awards presented by IPB Insurance and LAMA will take place on Saturday 9th, February 2019 in Croke Park Stadium. These awards recognise and celebrate community and councils working together. They provide a great opportunity to highlight and celebrate the work done within our communities, to reward our unsung heroes and recognise the phenomenal contribution they’ve made to our lives.